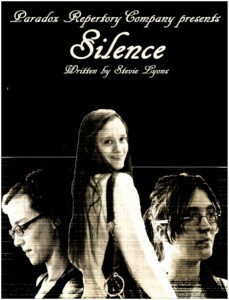 Silence is a script by Stevie Lyons which will be making its world premiere at On The Edge Fringe this August! Co-directed by Stevie Lyons and Stephanie Fehr. This monologue based show explores the lives of three young women thrust into the scary world of adulthood. Mature content and coarse language. Not recommended for younger audiences.